You can be sure that somewhere in your garden there is a thick branch to cut off or perhaps even an entire tree to fell. 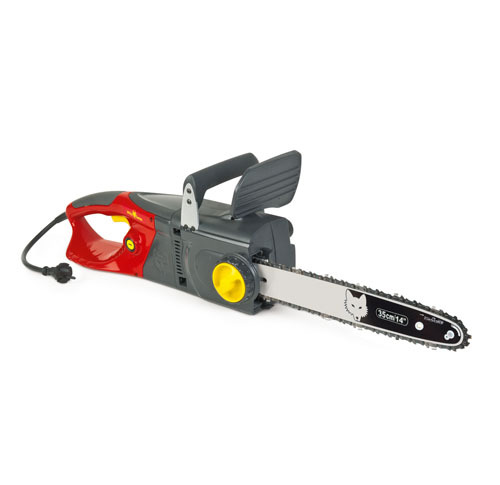 Then go for an electric or cordless chain saw from WOLF-Garten. 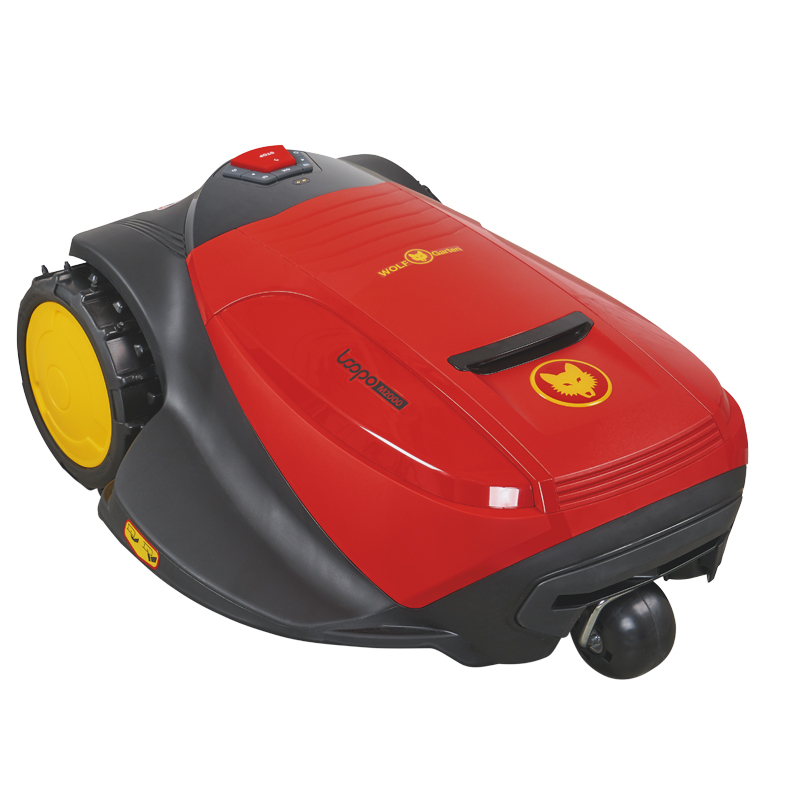 All models are optimised for work close to the house and are lighter, quieter and more environmentally-friendly than petrol-driven ones.